* Vote Five Seconds of Summer (5SOS) by Sharing or Tweeting! 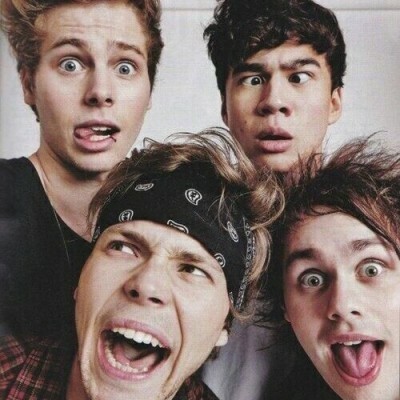 5SOS is popular Australian boy band consisting of Luke Hemmings, Michael Clifford, Calum Hood and Ashton Irwin. They made hit songs such as "She Looks So Perfect".